When it comes to legal translations, there is a need for certified legal translators, as the legal concepts and languages differ depending on the state or country. In addition to that, there are documents that are critical and require a great attention and mastery in order to assure their accuracy. An example of a legal document is a contract. There are countries that provide distinct rules when it comes to text formats, contracts and packaging. Experienced legal translators must take this into consideration in order to identify such differences and use the appropriate terms. Legal translations are an important factor in transcending barriers among different countries. The services offered in this field must be accurate and excellent. There should be no mistakes in an important industry such as this. Even the tiniest inaccuracy could result into disastrous legal outcomes for both parties concerned. Clients should be mindful in choosing a reputable translation agency before employing its service. 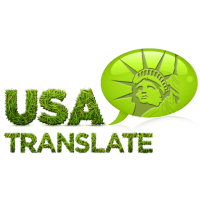 USA Translate is a top English and Spanish authority in the industry. It boasts of an impressive background when it comes to the translation of lawful and criminal justice-related documents. Top companies around the world have entrusted the agency when it comes to different types of legal documents such as complicated patent files and international police records. Professional legal translations can help in fending off legal incidents in the future. It could verify if the proper legal meaning is imparted by the interpretation of the judicial system. 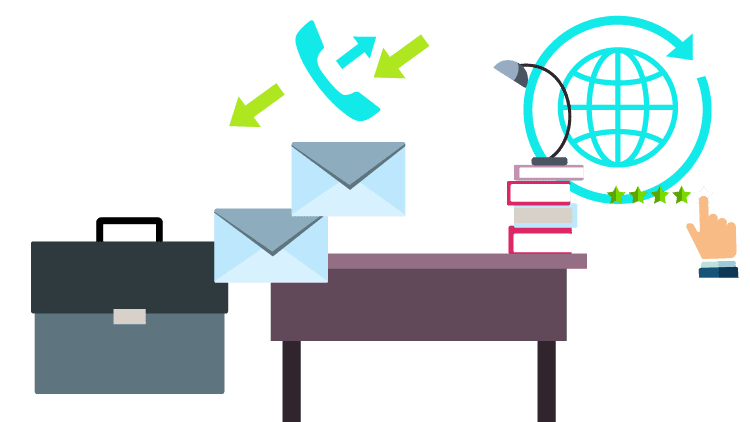 In addition, legal translators need to have an in-depth comprehension of legal terms, processes, subject matter, systems, and industry in order to produce accurate translations. The staff of USA Translate is composed of certified attorneys and experts on financial reports. Since they are proficient with the subject matter, they are able to deliver accurate legal translations. 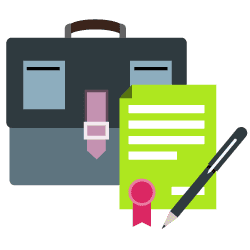 Furthermore, the legal translators are meticulously selected through various assessments in order to ensure that they are well suited and qualified. This ensures that they can deliver the most complicated legal information with accuracy. Many of the legal translators are both lawyers or attorneys and linguists. The selection of legal translators includes constant monitoring in order to ensure that the staff is composed of the best in the industry. 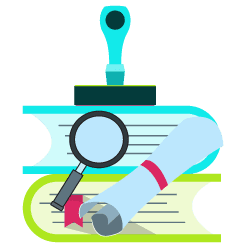 There are also extensive procedures such as evaluations and assessments paired with project monitoring so that the legal translation is comprehensible and effective. Clients are also ensured that the legal translators are restricted through corporate nondisclosure agreements and confidentiality. These are taken seriously by professional translations. Thus, clients are assured that everything will remain confidential and that the legal translators are also mindful of the nature of their field and completely observe both the attorney work to product privilege and the attorney to client privilege. Lastly, USA Translate’s linguists also proofread every document twice and we even offer notarized certifications of accuracy. A professional judicial translator will also rectify omissions, mistakes, and inaccurate terms in order to provide clients with high quality legal translations. Legal translations are difficult intellectual exercises. Some legal theories and words, for instance, are not shared by every country/jurisdiction and have no equivalent. Extensive knowledge of legal matters surrounding the target and source texts is therefore necessary, not to mention that every translation mistake can have serious outcomes, particularly in company law. In legal affairs, the language used and its accuracy is of capital importance. Here, at USA Translate we maintain our high standards of legal translation services by only working with professional translators, and proof-readers who are not only native speakers of your target language but also have comprehensive experience working in the legal industry and completed a legal translation practice. By doing this, we ensure that vocabulary and language explicitly used within the legal texts will always be translated accurately. We fully know how vital correctness is when it comes to legal translations, and therefore our services provide the highest standards of reliability & precision. Legal translation is a translation of documents that govern legal relationships. It includes translation of legal documents required for effecting different types of international relations into practice as well as translation of legal texts to exchange information and experience among law experts of different countries. 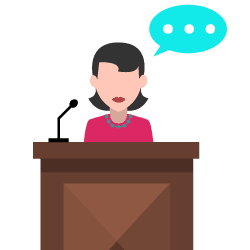 This type of translation is considered to be one of the most challenging as it does not only require for the translator to have sound language skills, he/she also needs to have excellent knowledge in law, different, and international standards. For this reason, it is necessary for the translated text to be fair from the legal point of view to attaining a precise and professional result. Legal translations pose special requirements for the use of language and style – correct use of form ensures preciseness in formulations, logical structure and a 100% authenticity of the content. To assist you, USA Translate offers high-quality legal translation services.